Oppo's mid-range "R" smartphone series is about to grow bigger. 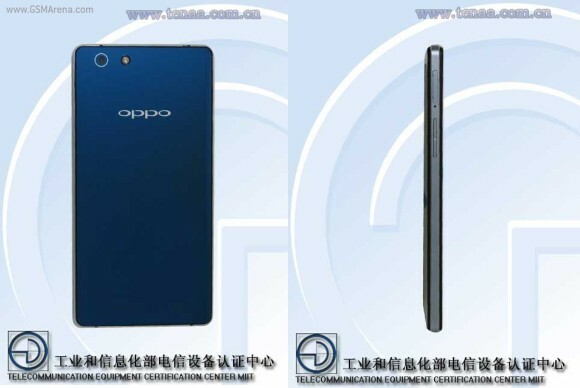 The news comes as a couple of Oppo smartphones have been recently spotted in the database of Chinese certification authority TENAA. 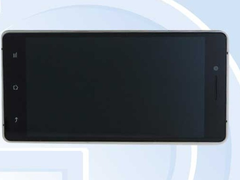 Chinese telecom authority TENAA has recently tested two new Oppo smartphones, namely the R8200 and the R8205. The only difference between the two models is that the R8205 supports CDMA networks. Other than that, the two smartphones are completely identical on both the inside and the outside. The Oppo R8200 and R8205 feature a 5-inch TFT display with a resolution of 1280 by 720 pixels. Under the hood there's an octa-core Cortex A7 processor clocked at 1.5GHz paired with 2GB of RAM, meaning that the new smartphones should pack a decent amount of processing power, although we won't see them topping benchmark charts. The internal memory stands at 16GB. With the R8200 and R8205, the Chinese manufacturer did not try to break any thinness records (unlike what the Oppo did with the R5), although these are still very compact handsets. The smartphones measure 140.6 x 70.1 x 6.85 mm and tip the scales at 130 grams. 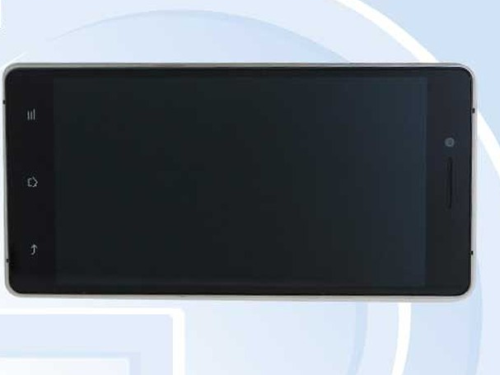 Other specs that we could spot in the TENAA database include a 13MP primary camera, a 5MP secondary camera, 4G and 3G compatibility, WiFi 802.11 b / g / n, Bluetooth 4.0, and a microUSB 3.0 slot. Usually when a smartphone passes TENAA certification, the official unveiling is not far off. At the moment it is unknown if the R8200 and the R8205 will make it outside of the Chinese market, but given that Oppo offers some its smartphones internationally, the two new smartphones could launch in Western markets as well.